Lea graduated from the Business & Hotel Management School in Lucerne. 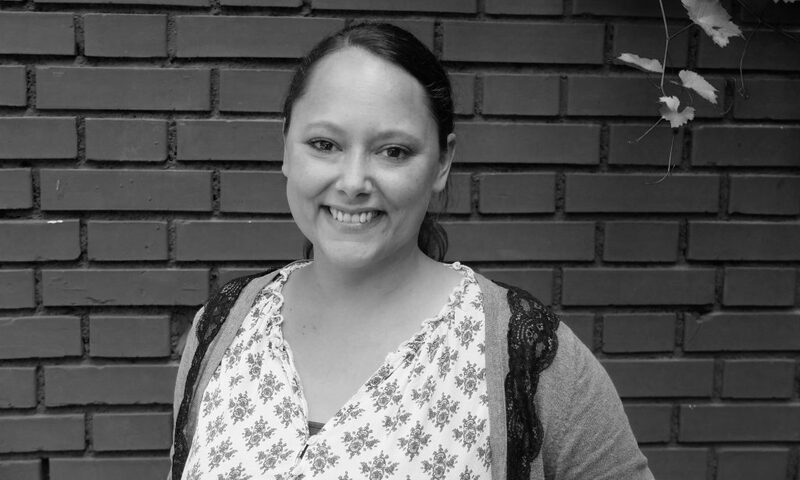 She worked in the urban culinary gastronomy for 13 years principally handling business at the back and interacting with guests, before deciding that she wanted to move in different direction. After joining a startup team with a focus on sustainable mobility, she realized that she really enjoyed working in an entrepreneurial atmosphere. 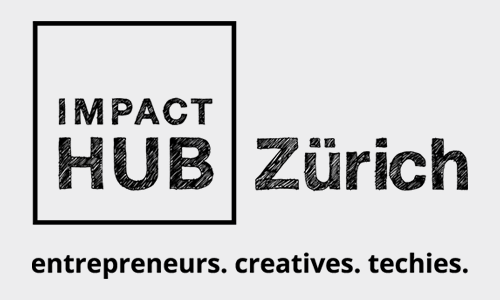 She fell in love with the Impact Hub Zürich from the moment she stepped through the doors and is happy to have joined the operations team.